NORMAN, Okla. (AP) – The Oklahoma Sooners believe they must become a preferred destination for top defensive talent if they hope to break through and challenge Alabama and Clemson for national supremacy. That’s one of the top priorities for new defensive coordinator Alex Grinch. 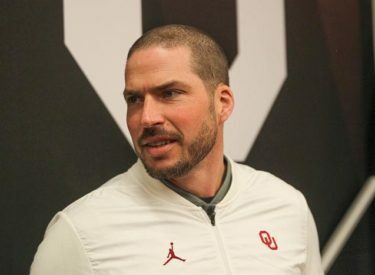 He says Oklahoma had already gotten things started before he arrived with a 2019 recruiting class that includes six four-star signees.